“We’re journalistically, as well as commercially, motivated. We want to provide something interesting and relevant to the local community and we’ve been lucky with the quality of our writers – some of our content has to be aspirational, but I think we’ve always managed to ensure there is a deeper element too. Sheengate Publishing was founded in 1998 by Alex Whitney and Con Crowley with the launch of The Richmond Magazine. We are now Surrey, SW London and Berkshire’s largest independent publisher of luxury local lifestyle and property magazines, with 11 titles covering six of the UK’s 10 richest boroughs. In 2018 the company turned twenty, and as part of the celebrations one of our longest serving editors interviewed Con and Alex about the origins of the company. You can read the full interview here: The Page Boys. Brought up in Hampstead, Alex is the son of TV, film and radio entrepreneur John Whitney CBE. 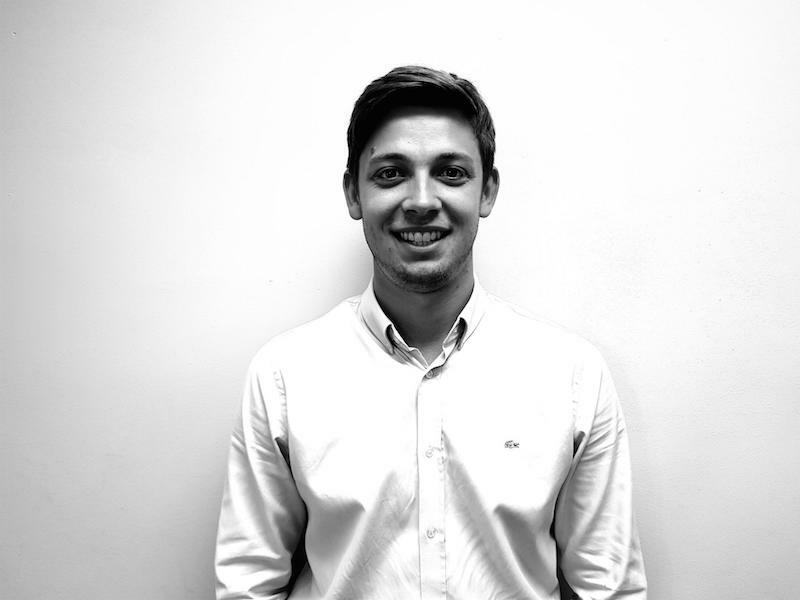 Alex started his career in estate agency before taking up a highly specialised role selling investment strategies to private clients. In the late 80s Alex began his publishing career at the vanguard of local magazines in SW London working in sales before going on to launch titles of his own. He is one of the founding partners of Sheengate Publishing, responsible for the commercial management of its publications. A Kew-bred journalist by profession, Con has extensive experience in local media. 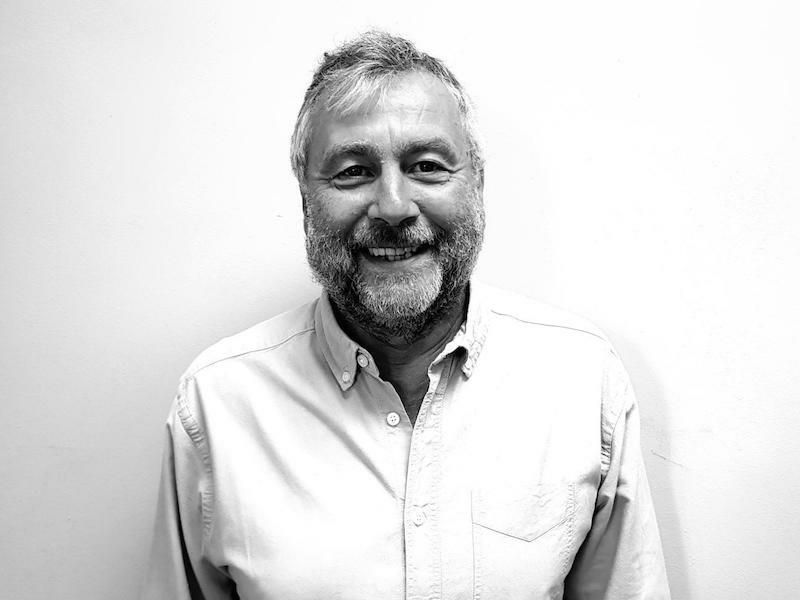 He helped launch The Guardian Free Newspaper Group in the 1970s, editing The Kingston Guardian at the age of 25, going on to launch and edit various magazines for different publishing groups and local newspapers before starting out on his own. He is one of the founding partners of Sheengate Publishing and oversees all of the editorial functions for its publications. Stewart came to Sheengate Publishing in 2011 after a lengthy stint in the events industry. Having successfully overseen the logistics of distribution for the magazines and launched new title The Windsor, Maidenhead & Ascot Magazine, he went on to supervise the rebranding of the company and launch of its websites before being appointed Group Sales Manager, overseeing the Sheengate sales team across its entire print and digital portfolio. 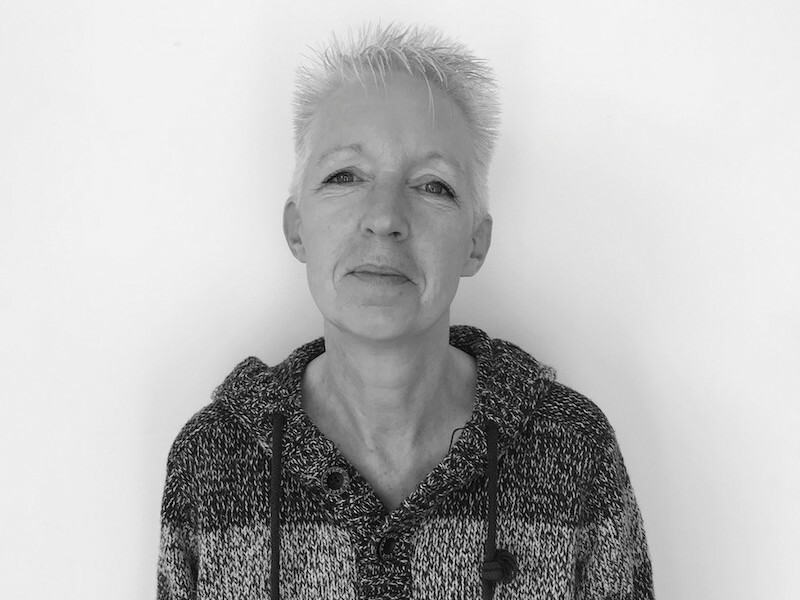 Sandy has acquired over 30 years’ experience in the design and print industry, dealing with all aspects of artwork through to final print. After working for a variety of design companies, she joined the Sheengate team in 2002. Sandy’s design experience and job management skills have made a huge impact on the quality of the magazines and she now leads the production team across the entire Sheengate print portfolio. 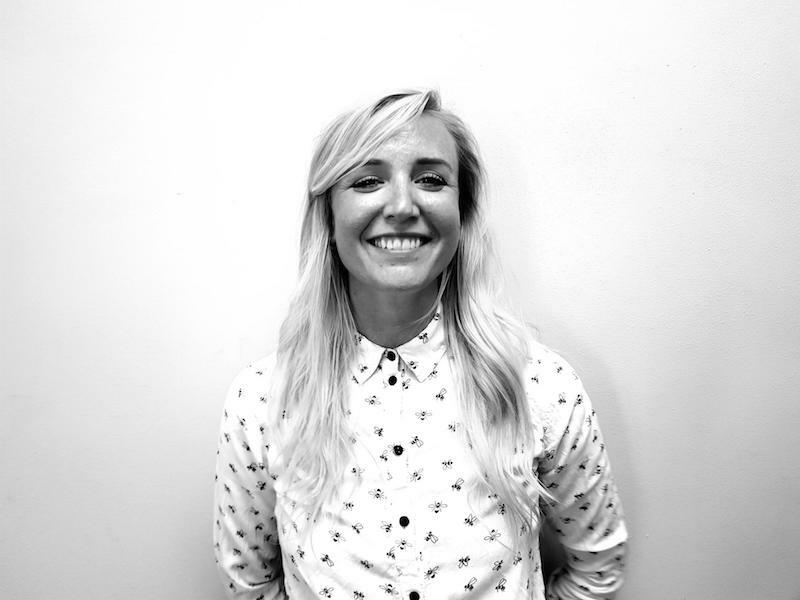 Starting her career at The Financial Times, Sam worked on a number of business publications in the City before moving to Australia to edit a lifestyle magazine where she discovered that writing about celebrities was much more fun than FinTech. 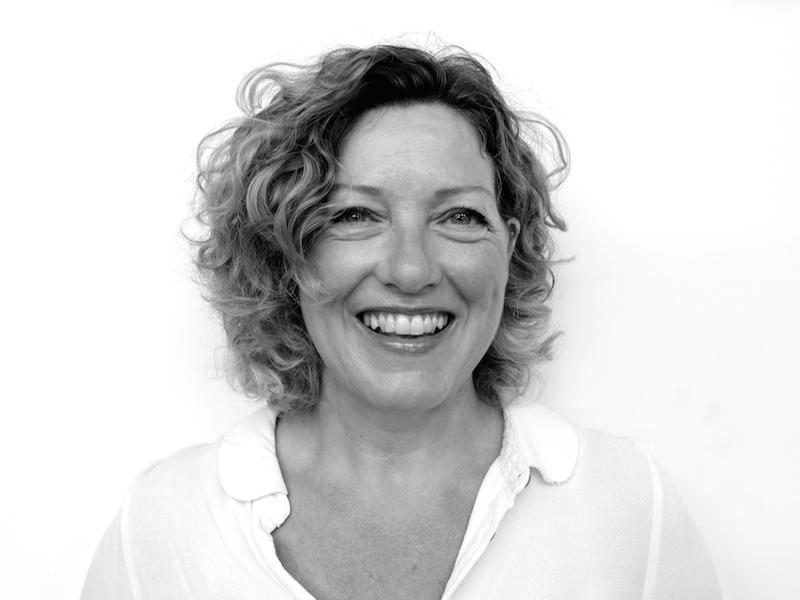 She began life at Sheengate with a regular parenting column and today as Managing Editor, oversees editorial content across the magazines and website, as well as editing The Wandsworth and Chiswick Magazines. After graduating from the University of Bath, Beth began her career in the city working for a number of high-end financial institutions. Her extensive background in the fiscal management of blue chip companies combined with experience overseeing strategic organisational development for SMBs have allowed her to handle the accounting and HR demands at Sheengate with great success, supporting the growth of both the business and its employees. 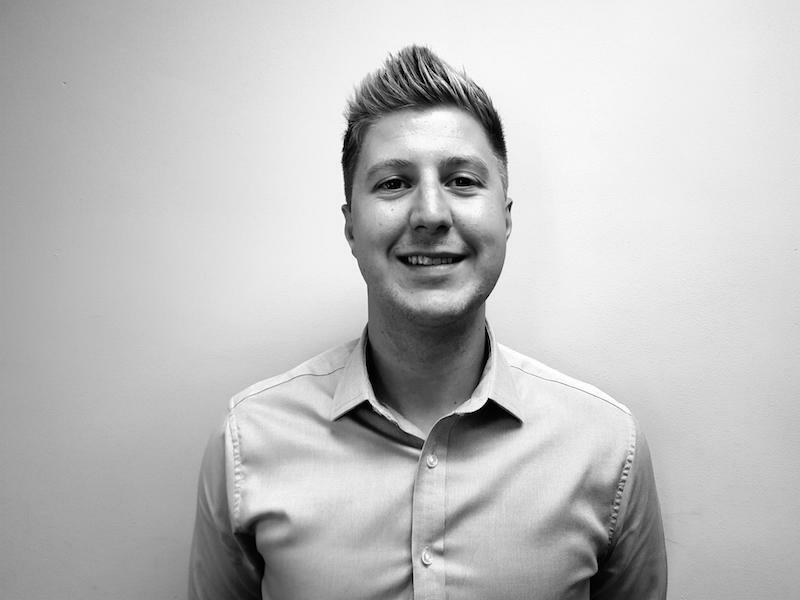 Steven started his career as an estate agent in Guildford, showing an aptitude that was quickly rewarded with a position in management. He subsequently branched out in to publishing in London before being headhunted for the role of Sales Manager of The Guildford, Farnham and Woking Magazines. In addition to maintaining relationships with key Guildford clients, Steven also manages The Surrey Downs Magazine. 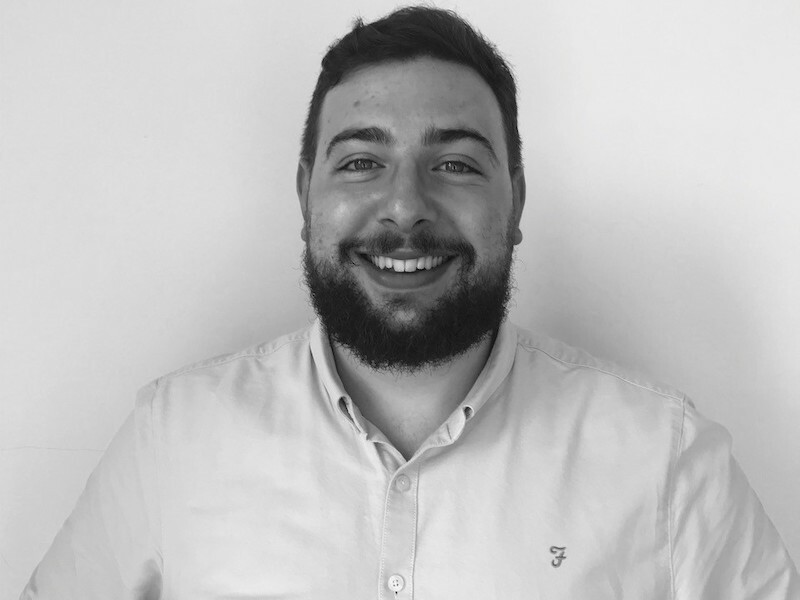 Having worked previously in estate agency and for a high-end electronics wholesaler, Sam displays a meticulous approach to detail and innate sales ability that have proved invaluable in his current managerial role. Having joined Sheengate Publishing in 2016, he worked initially in the classifieds department before going on to run two of our regional magazines. He now manages all sales on our flagship titles, The Richmond and Barnes Magazines. 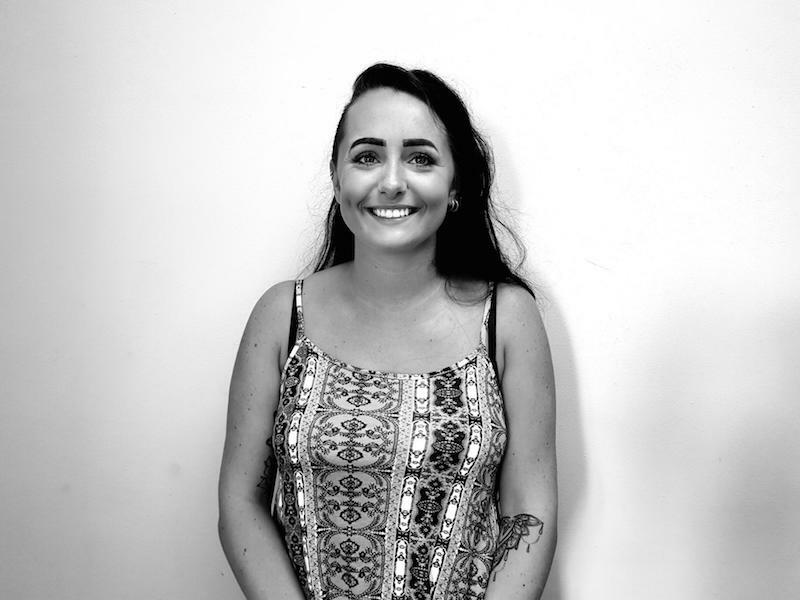 Having come to the company in 2016 with no previous sales experience and fresh from studying media, English and art at Godalming College, Sheengate Publishing marks the first chapter in Lauren’s career. 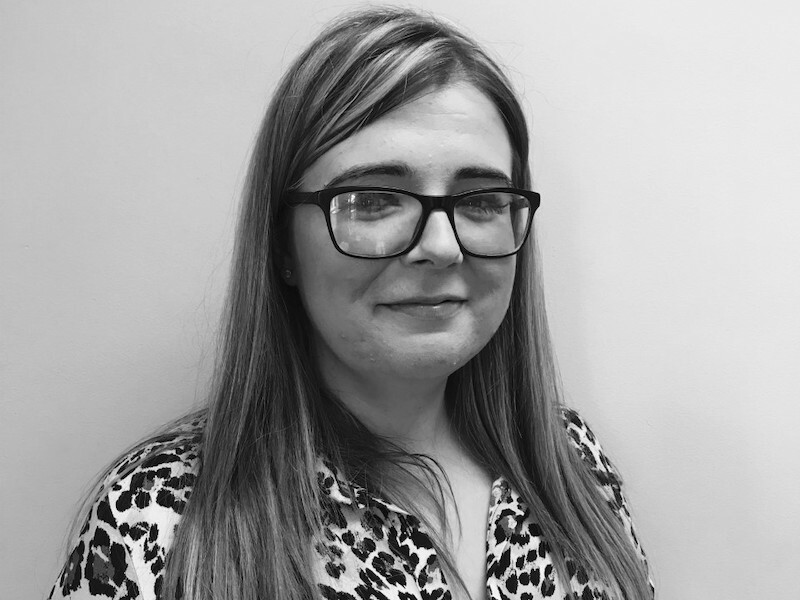 After a period learning her salescraft in the company’s Classifieds team, Lauren’s work and commitment were rewarded with a promotion into the property department and she now looks after the property sections of the entire portfolio. Chelsea began her career selling fire safety systems to local SMBs. With an evident knack for selling, she went on to work for both Reed Recruitment and BUPA Healthcare before joining Sheengate Publishing in 2015. Her experience made her the ideal candidate for a key role on our flagship titles, The Richmond and Barnes Magazines. After three successful years she moved on to develop The Wandsworth Magazine and, more recently, launch our newest publication, The Chiswick Magazine. Fiona began her career in Fleet Street at Robert Maxwell’s European Newspaper. After seven years at the paper she moved to the BBC, freelancing for a number of flagship consumer titles including BBC Music, Radio Times and Gardens Illustrated. 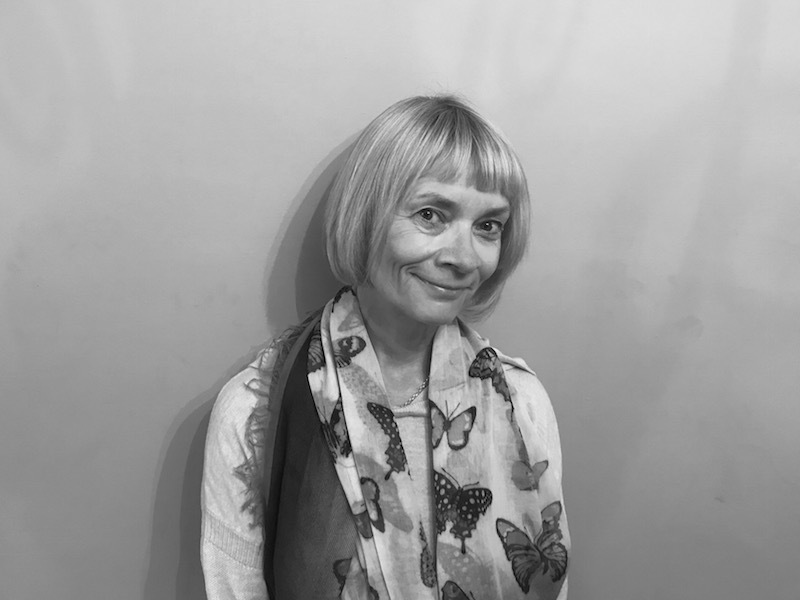 She joined Sheengate Publishing in 2010 and has previously edited our Guildford, Elmbridge and Windsor titles before taking over The Richmond and Barnes Magazines, our flagship titles. 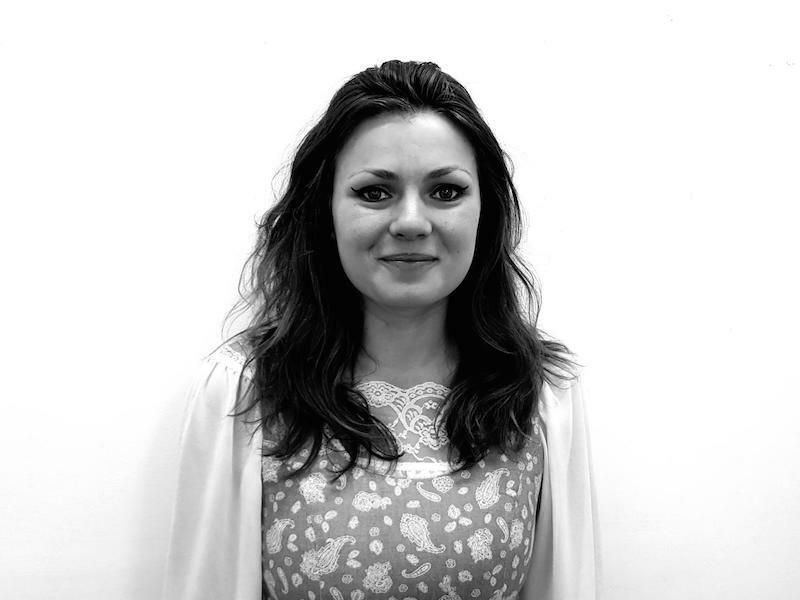 Kirsty started at Sheengate Publishing in 2017, initially working as a Sales Executive on The Richmond and Barnes Magazines. Due to her excellent work ethic and sales talent, she was quickly promoted to the role of Senior Sales Executive for The Elmbridge and Kingston Magazines, a position in which she has thrived. Prior to working at Sheengate, Kirsty spent eight years learning her craft in the oil industry as a senior B2B Account Manager. An established national newspaper and magazine journalist with over 25 years’ experience, Rosanna joined Sheengate Publishing in 2013. As well as editing The Kingston and Elmbridge Magazines, she oversees the Fashion and Home Style Columns for the entire stable. 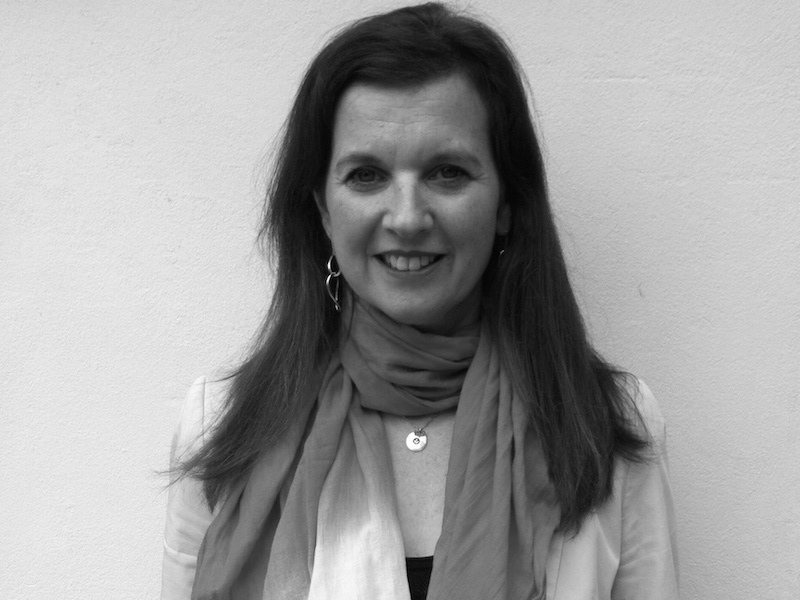 In 1997 she wrote My Body My Enemy, the life story of recovered anorexic Claire Beeken, and continues to write regularly for the The Weekend Guardian Magazine, BBC Good Food and Femail. A born salesman, Jack struck out in to the world of retail at the age of 16, before moving on to work as an estate agent in Tooting. 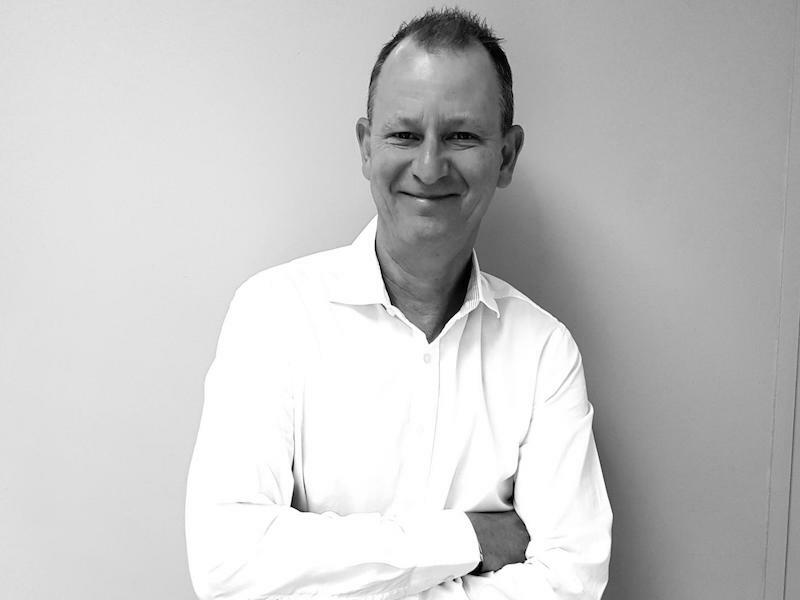 After being headhunted by the insurance industry, he spent two years selling car, van and home packages before further honing his salescraft in the world of B2B insurance. A no nonsense personality and industrious work rate have seen him make an instant impact as Account Manager of The Surrey Downs Magazine. Jane has been a journalist for over 25 years, working on both local and national newspapers and magazines. 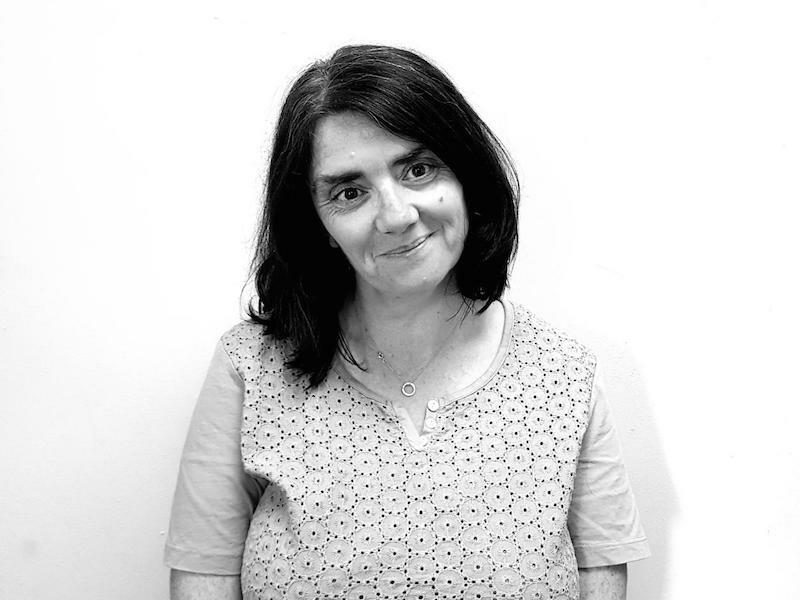 Jane joined Sheengate as editor of both The Surrey Downs Magazine and The Guildford, Farnham and Woking Magazines in October 2016, having been a regular contributor and editor of the company’s Showtime Columns since 2015. She continues to contribute to a variety of publications, specialising in theatre, parenting and property. 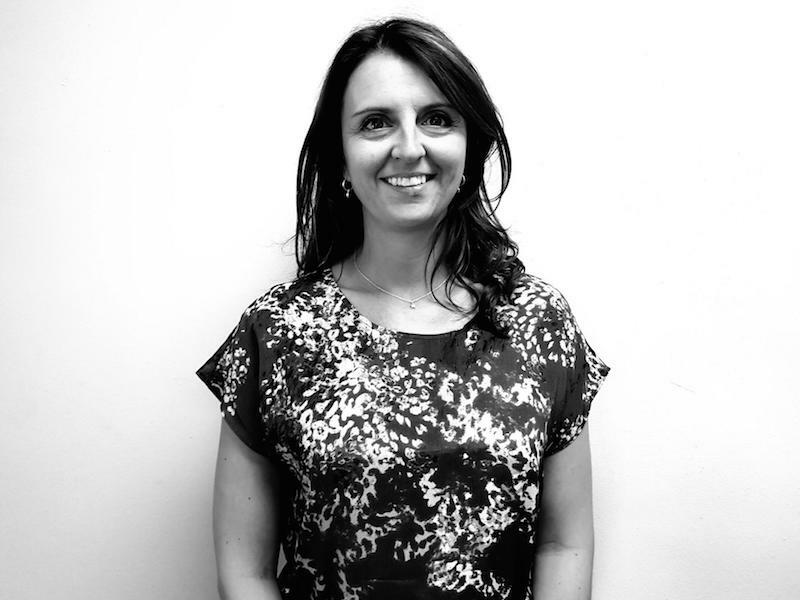 Niki is an experienced salesperson specialising in local lifestyle media. 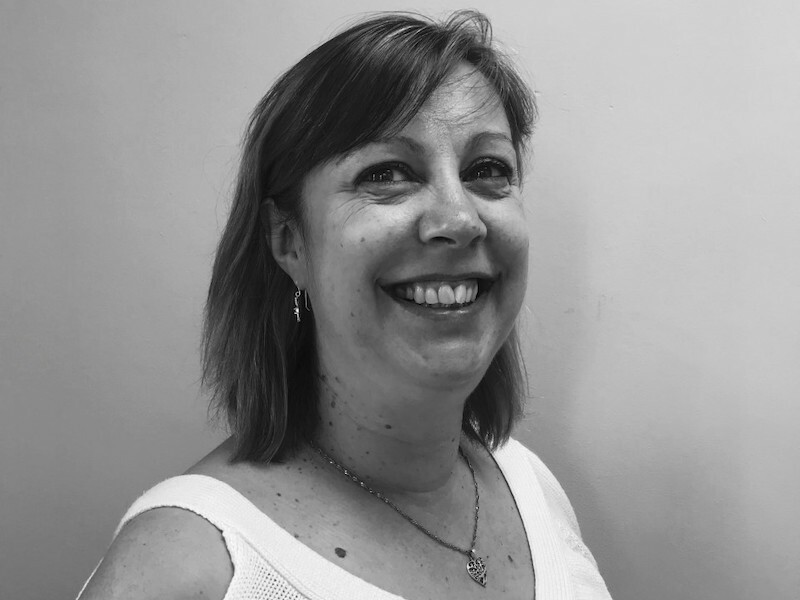 She started her career at Newsquest, and was a Regional Sales Manager at Trinity Mirror for six years before taking up a role as Group Advertising Manager for Baylis Media and its Maidenhead Advertiser title. Her extensive knowledge of Berkshire has seen her make an instant impact as Account Manager of The Windsor, Maidenhead & Ascot Magazine. Educated at Oxford University, at 26 Alice is the youngest editor in the company’s 20 year history. Windsor born and bred, she was offered the editorship of The Windsor, Maidenhead & Ascot Magazine after showcasing her excellent writing talent as a theatre reviewer on Essential Surrey & SW London. 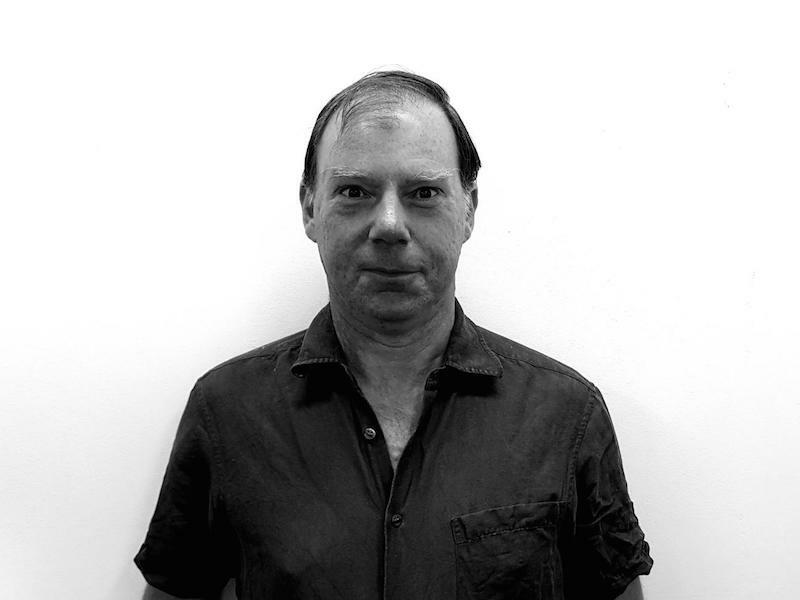 The longest-serving member of the editorial team, Richard Nye has worked as a feature writer, editor and sub-editor on every Sheengate title and was Editor of The Richmond and Barnes Magazines until 2014. He currently works as an editorial consultant across all of our titles. Educated at King’s College School, Wimbledon and Christ Church, Oxford, he is also a freelance writer, editor and sub editor and is the author of the travel book Railblazing. 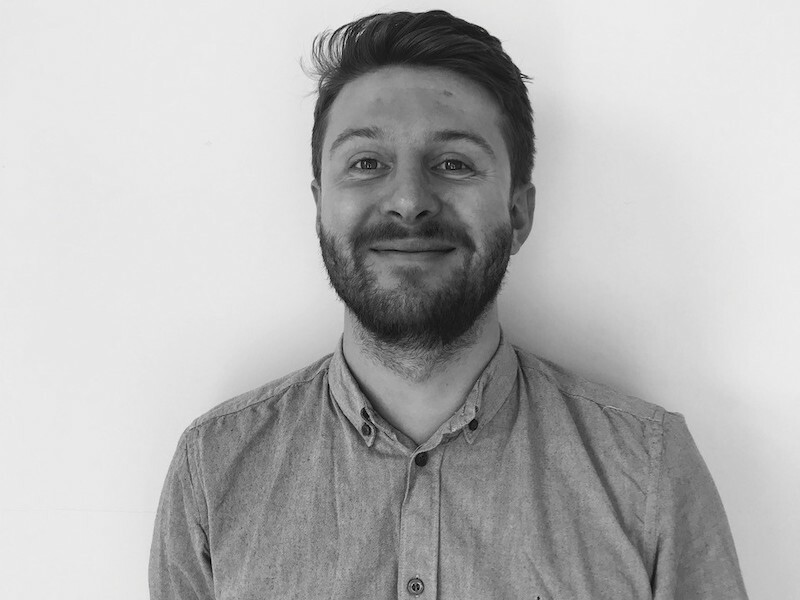 Graduating from Sussex University with a degree in media in 2016 and a masters in filmmaking, Tom joined Sheengate Publishing in 2017 with the aim of relating his skills to publishing. Raised in Elmbridge borough, he began by selling classified advertising before progressing to display advertising sales on The Guildford, Woking and Farnham Magazines. 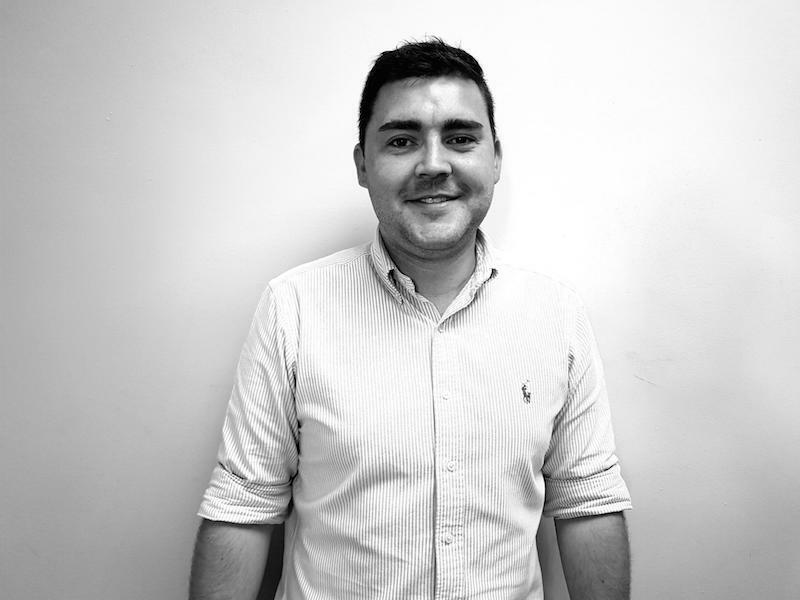 In 2019 Tom moved his talents closer to home and now works on The Elmbridge and Kingston Magazines. 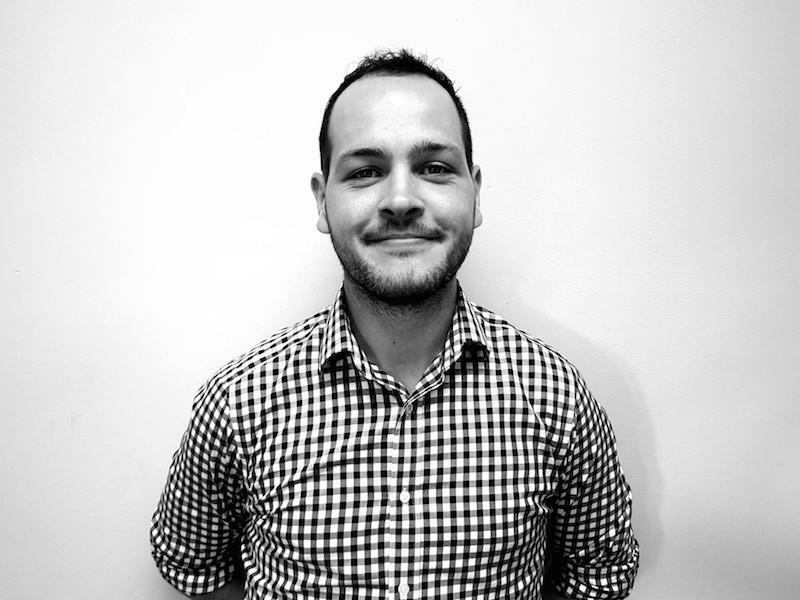 Educated at Oxford Brookes University, Zach joined Sheengate Publishing as a graduate in 2018. Having worked initially in our classifieds department, he went on to increase revenue on our South West London and Berkshire publications. This success propelled him into a role in display advertising sales on the company’s flagship titles, The Richmond and Barnes Magazines – a natural fit with Zach’s great love for Rugby.